Posted on August 30, 2016 by Sandwich Learns Together/ SPS in Did you know? Some bus stops have been added, a couple have been subtracted and a few have been changed. 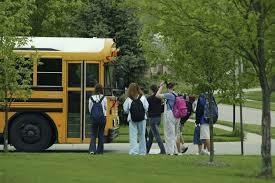 NOTE: Each school has its own tab, and the revisions – new bus stops – are on their own tab.